Since 2014, the Forward Thinking Speaker Series has showcased over fifteen leaders who have challenged our way of thinking and have shared their stories with Edmontonians. Past presenters have included Sir Salman Rushdie, Former Prime Minister Kim Campbell, Lieutenant General Roméo Dallaire, Dr. Reza Aslan, George Takei and Neil Gaiman. 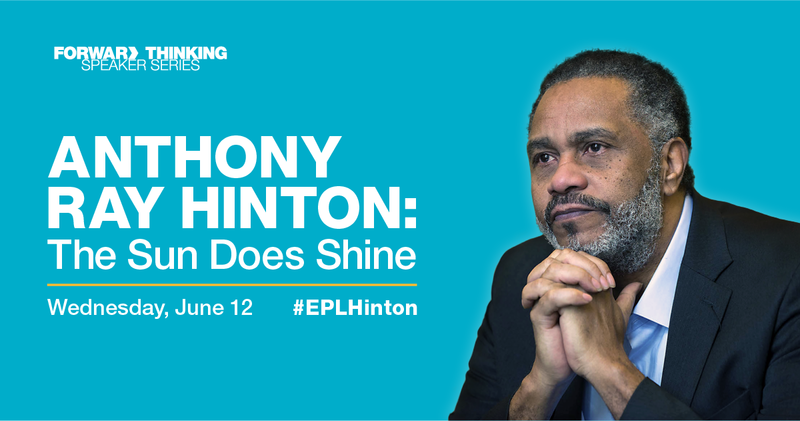 Anthony Ray Hinton was wrongly convicted of two murders in 1985 and was held on Alabama's death row for 28 years. He's the author of The Sun Does Shine: How I Found Life and Freedom on Death Rowopens a new window. 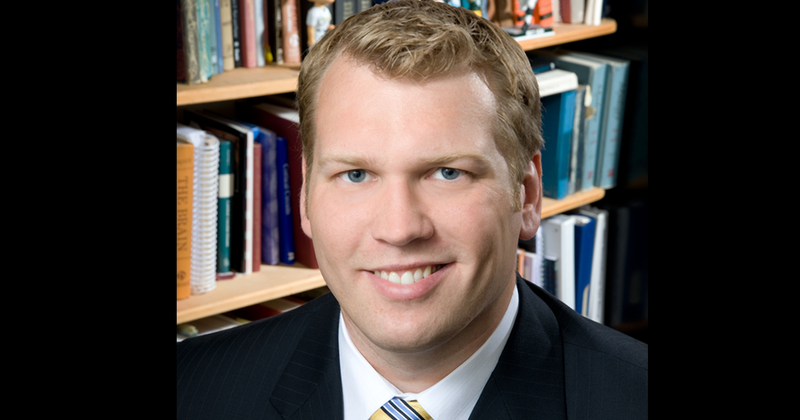 Dr. Chris Nowinski is a former WWE wrestler and co-founder of the Concussion Legacy Foundationopens a new window which is dedicated to solving the sports concussion crisis through education, policy and research. 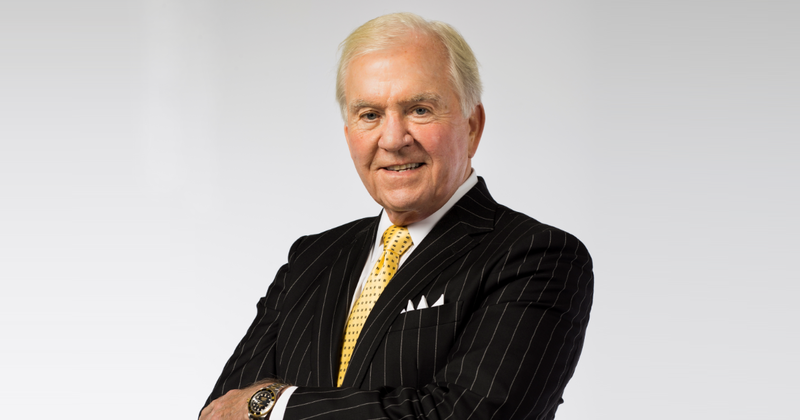 John Douglas is a retired FBI special agent and one of the first criminal profilers. He has written several books on criminal psychology including Mindhunteropens a new window which has been adapted into a series on Netflix. Preferred Seating tickets include a seat near the front of the room, access to a post-event reception with the speaker and a charitable tax receipt for a portion of the ticket price. All proceeds support the Stanley A. Milner Library Revitalization Projectopens a new window. Is there a speaker that you would like to see at a future Forward Thinking Speaker Series presentation? Please send us your recommendations to events@epl.caopens a new window. What events are included in my season pass? Can I buy a half or portion of a season pass? As a Season Pass holder, how do I get my tickets? How many season passes are available and when do sales end?